The horse Ducey is doing great and is now a year and ten months old. His color is called Sorrel. He is still roaming with his birthband and fills the important role of helping his mom watch over his little brother. We are expecting that he will soon emancipate. Emancipating is the process of young stallions getting kicked out of their birthbands. This usually happens at 1.5 to 2 years of age. It is a natural process that prevents inbreeding. After emancipating, young stallions become bachelors. They will then find other bachelors and form bachelor bands. 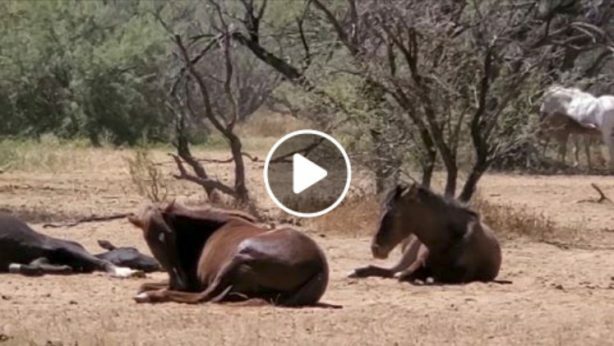 Then, after a couple of years, when they have grown strong and powerful, they will find a mare and start their own bands; this usually happens around the time that they are 4 to 6 yrs old. 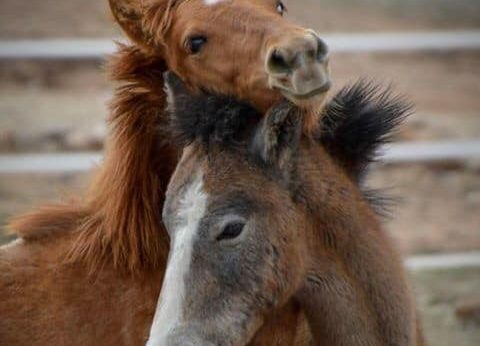 We will continue to monitor Ducey as he grows up; he will be a powerful lead stallion one day! 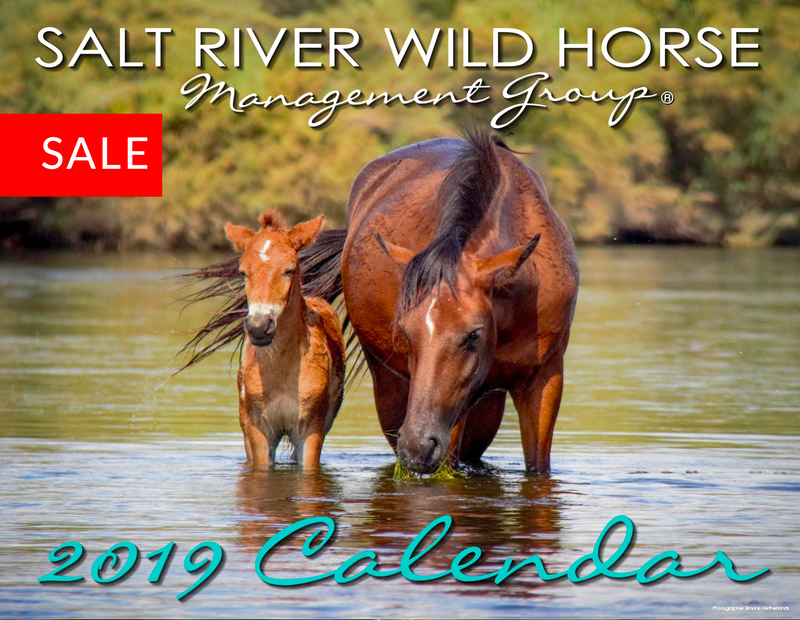 Be sure to follow and like our page and click “see first” under “follow”, for regular updates on the Salt River Wild Horses. Pictures by SRWHMG photographers Destini Rhone and Freddy Mangogna.